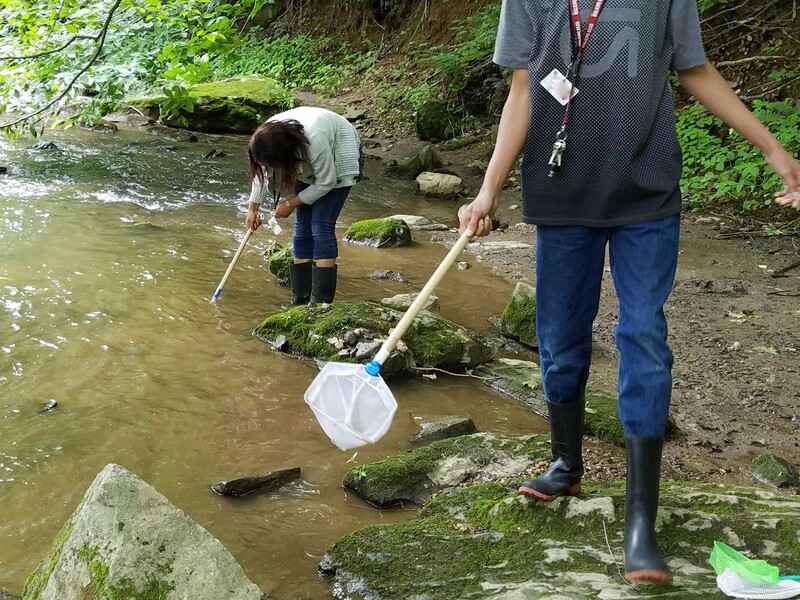 For the fourth year, PRC and the Eastern Delaware County Stormwater Collaborative partnered with local school districts on the Stream Stewards program. This year, nearly 1,500 students from the Upper Darby, Southeast Delco, Interboro, and William Penn School Districts participated in the program, which is funded by a grant from Boeing. 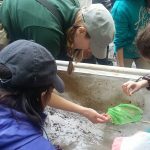 Stream Stewards is a hands-on, multi-session educational program focusing on water quality that starts in classrooms and ends with field trips to local streams. 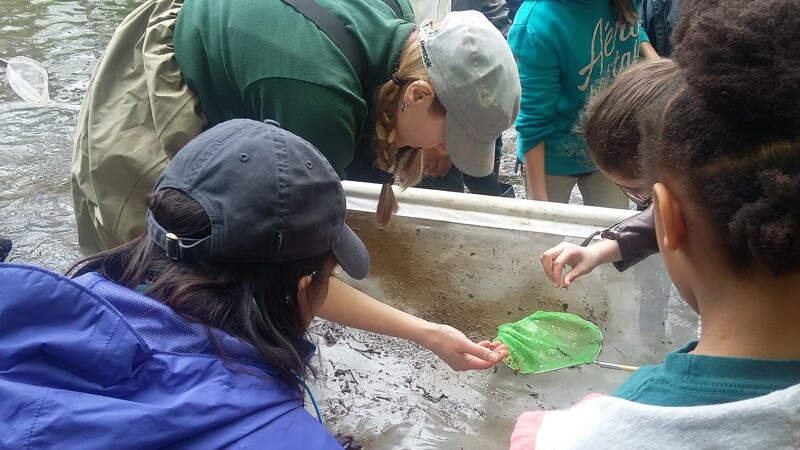 During interactive classroom lessons, students learn about watersheds and freshwater ecology and examine how they are impacted by our daily actions. This simulation allows students to observe how pollutants such as litter, oil, pesticides and sediment can be carried into local streams and creeks through stormwater runoff. 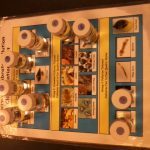 Students then learn how insects are used as indicators of water quality by observing samples of stream insects such as mayfly, dragonfly and cranefly larvae. 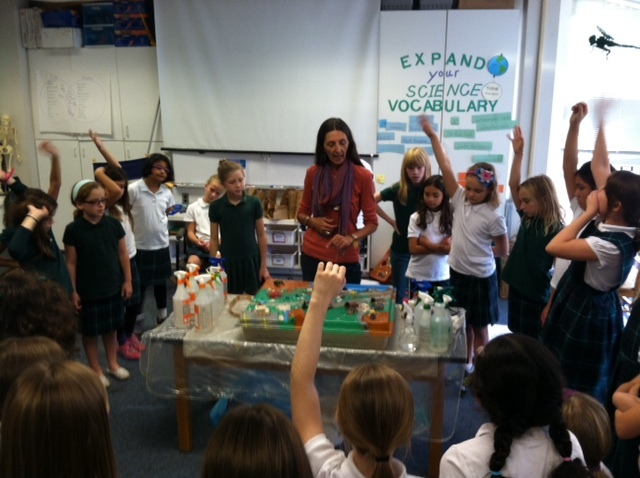 Students are then put their classroom lessons in local streams! PRC and EDCSC staff lead students on the field trip where they conduct a stream health survey. Using kick nets and dip nets, the students collect, identify, and release insect samples. 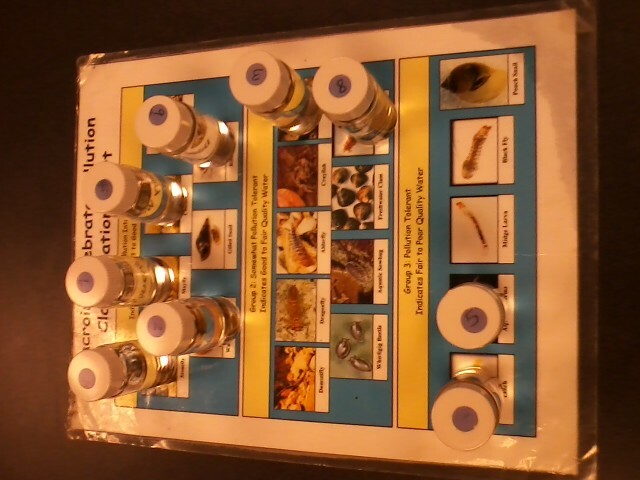 Students also collect water samples and conduct basic water chemistry tests. 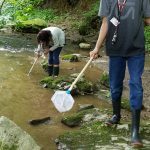 By identifying the insects and analyzing data such as pH, dissolved oxygen, phosphate and nitrate levels, the students are able to form conclusions about the stream’s current health. Through this program, students re-connect with nature in their communities and develop a better understanding of why it is important to become stewards of the environment. 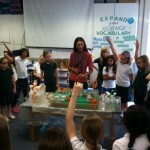 To learn more about how to bring this program to your school, email us at Andrejczak@prc.org.